Showing results by narrator "Christopher James Young"
Josh awoke something buried deep inside his sweet wife, a good girl he had married, and now she was growing into something more than a innocent young lady. Josh doesn't know if he loves her more as a whore or as a virgin - or maybe she is the perfect combination of both. Get your copy of His Wife and enjoy! Four college students head to the Colorado mountains for two weeks of rest, relaxation and winter fun on the bunny slopes. 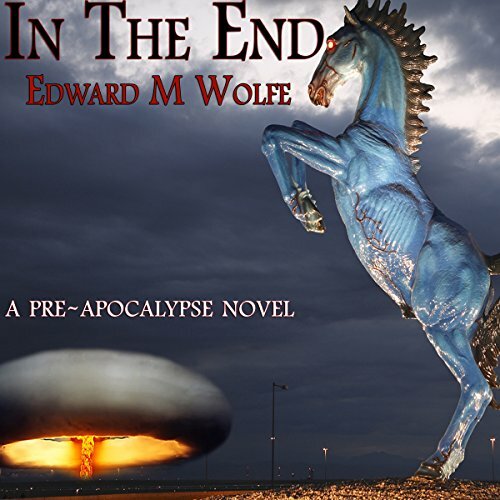 What they get instead is the end of the world as they know it as the city of Denver is destroyed by a nuclear explosion shortly after their arrival. With no electricity, no cell phones or communication, they are isolated on the mountain top and have no way of knowing what is happening elsewhere in the country. Was it a nuclear accident or a deliberate attack. Four short stories of four different women from various backgrounds who use their relationships as a means of satisfying their devious desires. One persuaded her sister that they had no choice but to have children with their father. One called Athena will murder to have control. 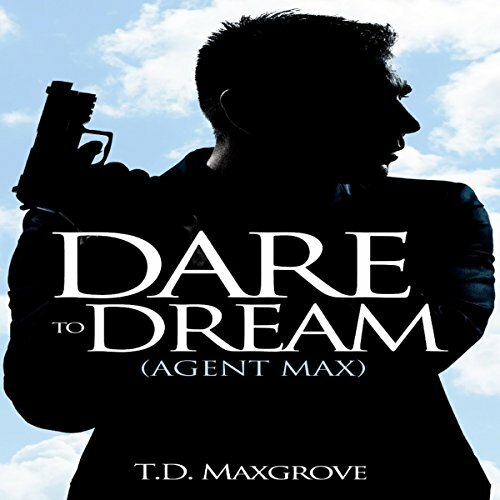 Dakota will make the biggest mistake of her life, and Greer just did not know when to stop, and start to love!